A ballasted rail track system typically comprises of items such as running rails, running rail accessories and guard rails. 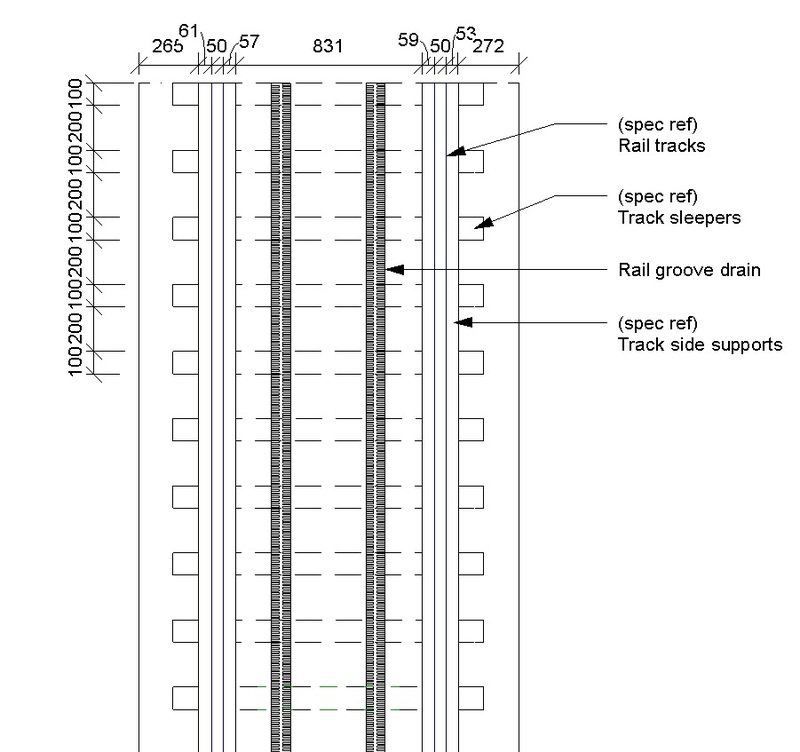 Complete this electronic spreadsheet to ensure that your Ballasted rail track systems product information meets the requirements of Level 2 BIM. This is important as it will enable your customers to select, specify and use your products within the BIM environment. Once you have completed this template you can host it on your own website or distribute it to your customers. Please note that we do not host completed product data templates within the BIM Toolkit. 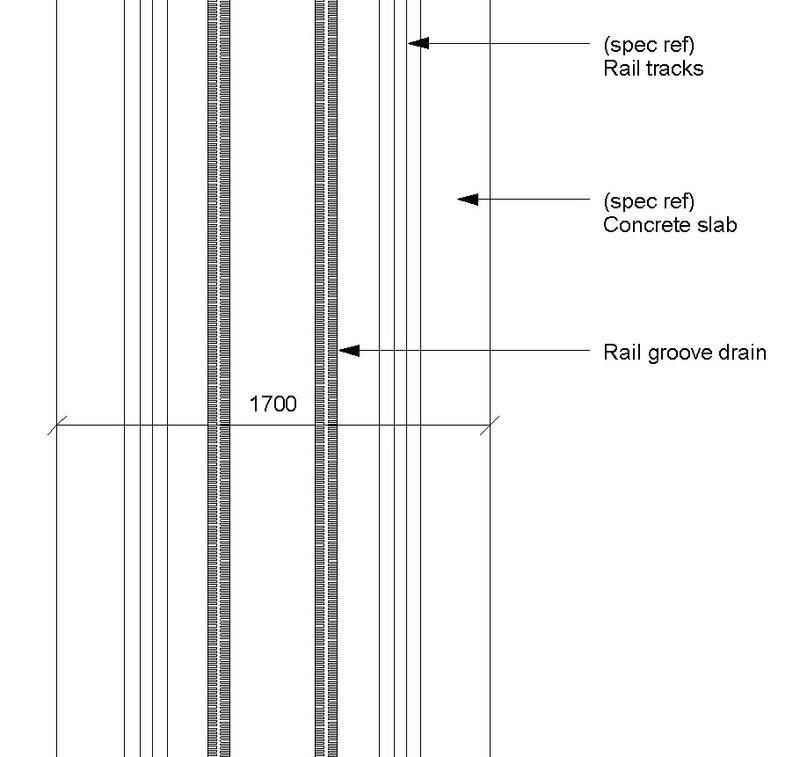 The above illustration is for Ballasted rail track systems from the NBS section Rail track systems. This is indicative of the LOD requirements for Ballasted rail track systems. 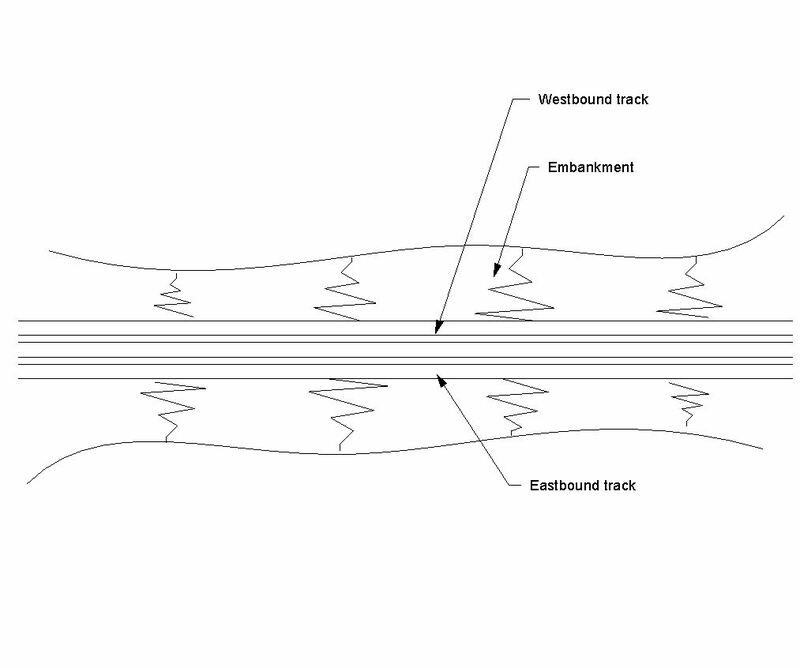 The above illustrations are for Ballasted rail track systems from the NBS section Rail track systems. This is indicative of the LOD requirements for Ballasted rail track systems. Design of permanent way rail systems Design, Standards and Ground conditions. Geotechnical design Standards, Ground investigation report and Existing subsoil conditions. 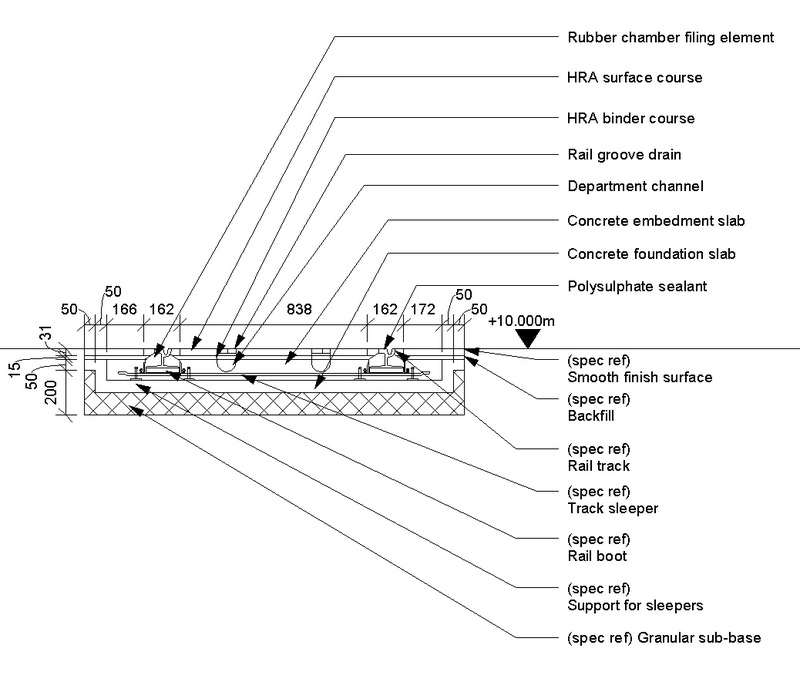 Thermal performance of rail track systems Stressing design and Thermal expansion (maximum). 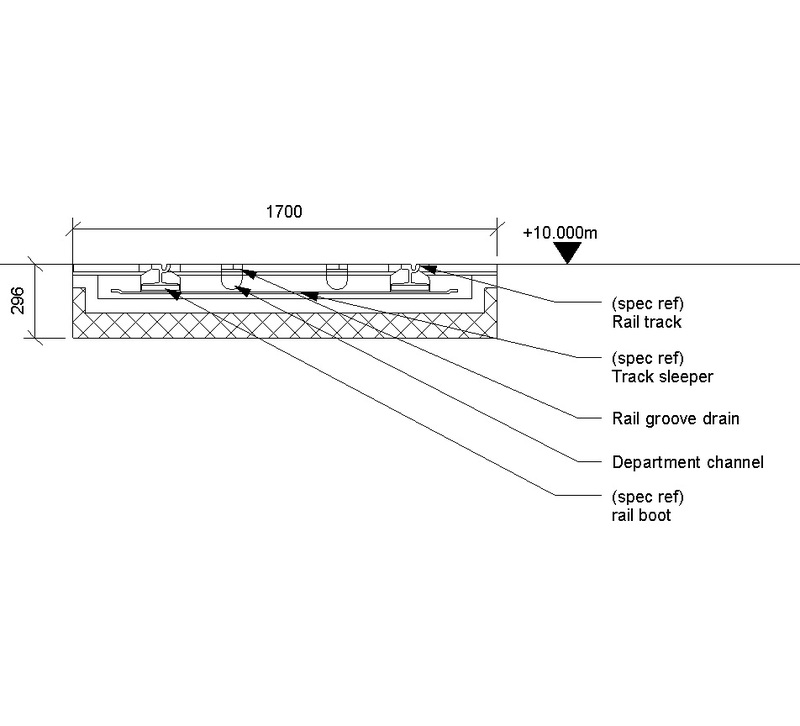 Acoustic performance of rail track systems Noise levels (maximum) and Sound reduction index. 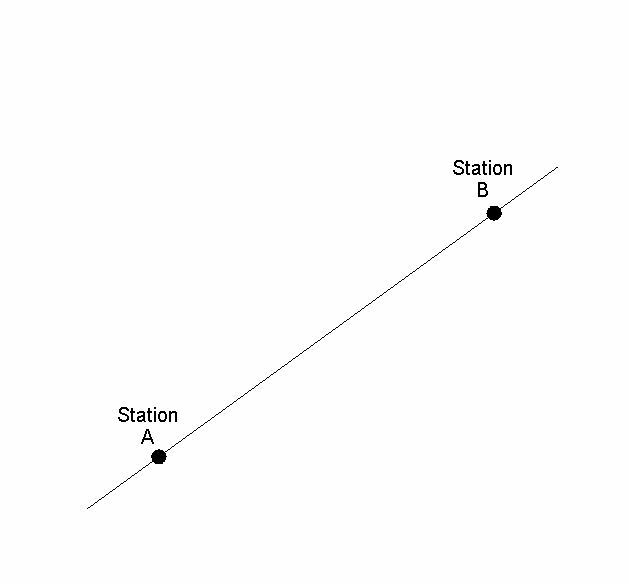 Vibration of rail track systems Directly perceptible vibration (maximum), Vibration of building components (maximum) and Noise radiating from railway structures (maximum). 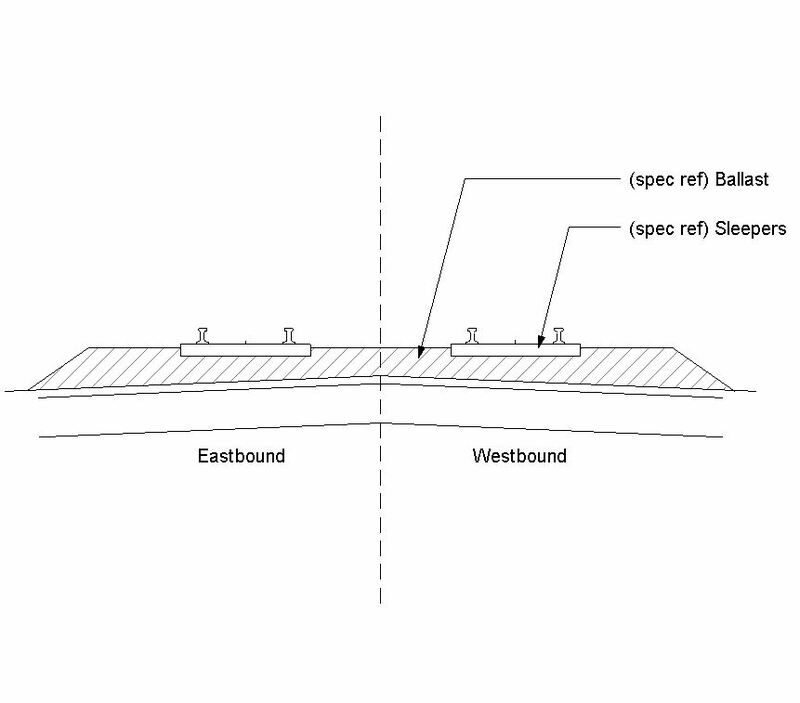 Alignment of rail track systems Horizontal curvature (minimum), Cant deficiency (maximum) and Clearance between passing rolling stock and other obstructions. 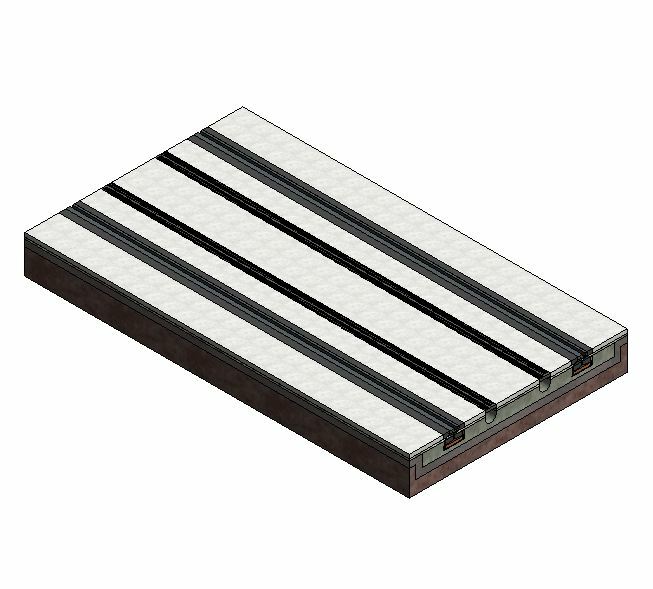 Slip and skid resistance of rail track systems Skid resistance (minimum) and Angle at which road vehicles cross tracks. Environmental performance of rail track systems Habitats, Species and Archaeology. Running rails The Running rails of the Ballasted rail track systems. 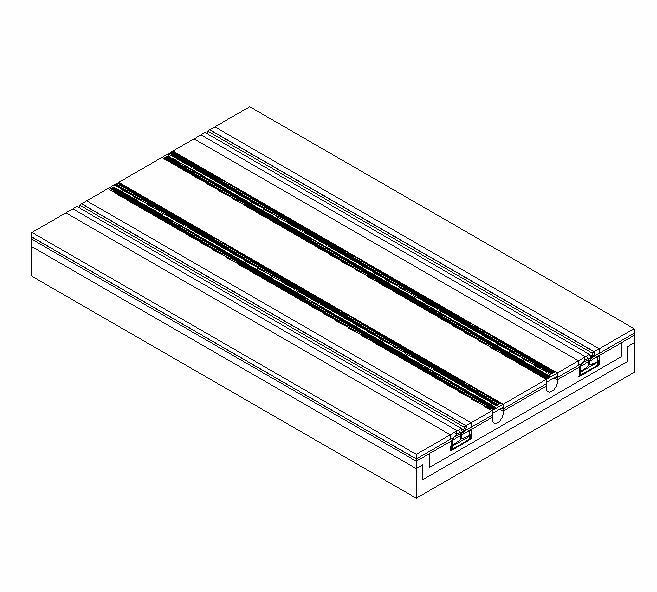 Running rail accessories The Running rail accessories of the Ballasted rail track systems. Guard Rails The Guard Rails of the Ballasted rail track systems. Rail crossings The Rail crossings of the Ballasted rail track systems. Rail crossing accessories The Rail crossing accessories of the Ballasted rail track systems. Baseplate The Baseplate of the Ballasted rail track systems. Sleepers The Sleepers of the Ballasted rail track systems. Fasteners The Fasteners of the Ballasted rail track systems. Fasteners - Rail to rail fasteners The Fasteners - Rail to rail fasteners of the Ballasted rail track systems. Fasteners - Rail to sleeper fastener The Fasteners - Rail to sleeper fastener of the Ballasted rail track systems. Insulators The Insulators of the Ballasted rail track systems. Rail pads The Rail pads of the Ballasted rail track systems. Ballast The Ballast of the Ballasted rail track systems. Vibration isolation The Vibration isolation of the Ballasted rail track systems.